Alfred “Al” Gallant Jr. was born in Los Angeles in 1918, nowhere near the ocean, but with an inner compass that led him to the sea and kept him close to it throughout his life. 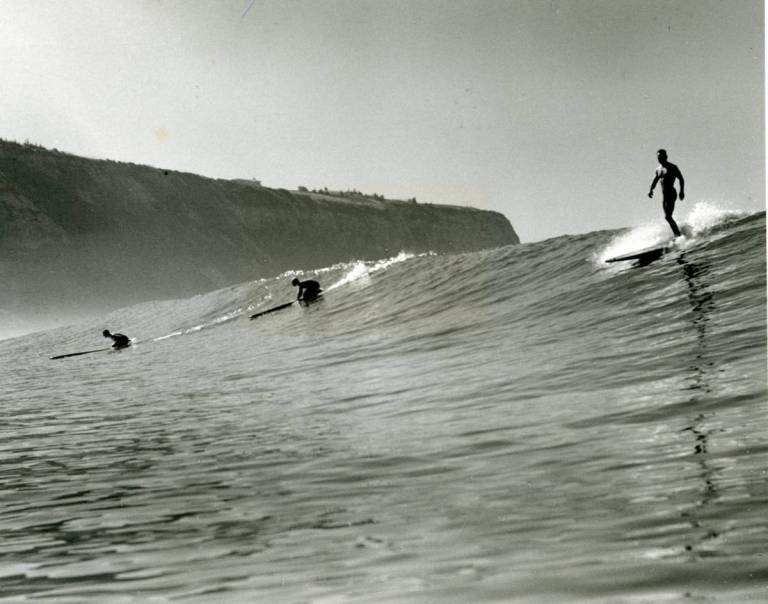 He started surfing at Palos Verdes Cove with Doc Ball and a handful of others in 1935, when America was beginning to come out of the Great Depression. During this time, most young men made their own boards and it was a challenge to have sure footing while riding waves on a smooth-surfaced craft. At some point surfers had discovered they could coat their wooden boards with a thin layer of sand-infused varnish, which increased traction but also scraped their knees, chest, feet, and thighs. 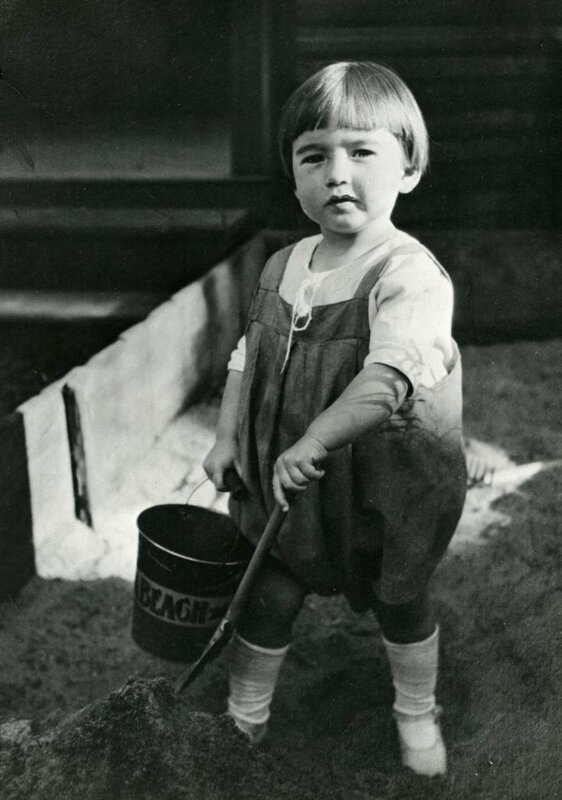 In 1935 a teenage Al applied a small amount of liquid floor wax to the deck of his surfboard, and liked the results. 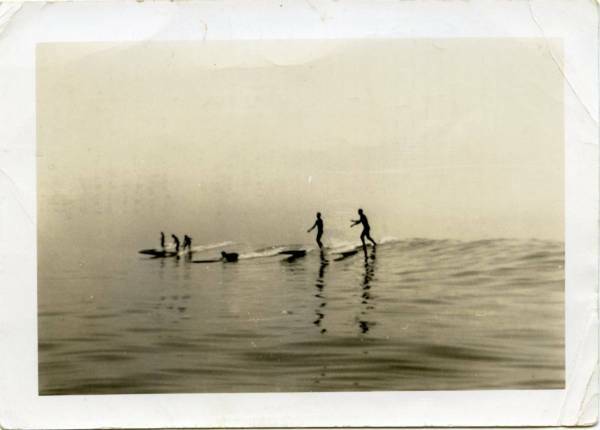 “My surfing buddies were John (Doc) Ball, LeRoy Grannis, Fenton Scholes and Bud Morrissey. Our surf spots included Malibu, Santa Monica, Hermosa Beach, Redondo Beach, Newport Harbor entrance, and San Onofre, among others. The boards in those days weighed about 125 pounds. 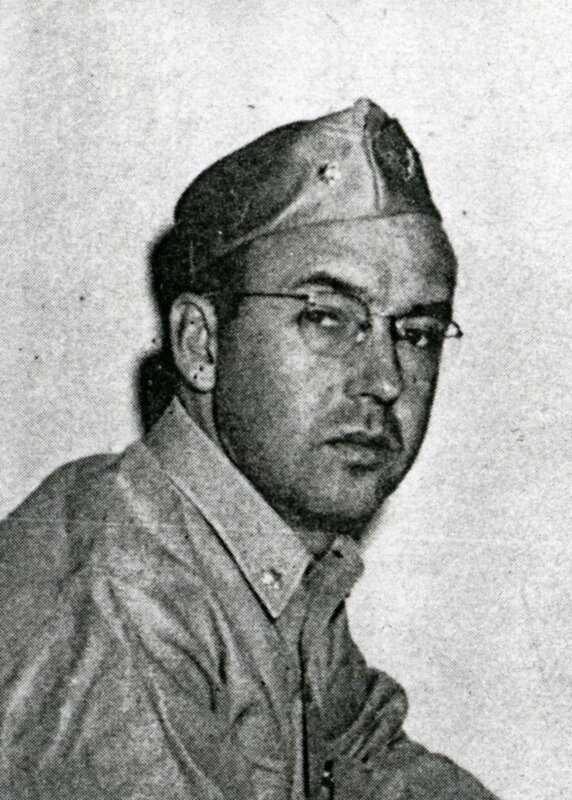 Al joined the Navy in 1940 and was serving aboard the USS Pennsylvania in Pearl Harbor when the Japanese launched their attack on December 7, 1941. A career Navy man, he continued to surf whenever he could and raised his daughter and grandchildren to have his passion for the ocean. Later in life he moved back to Oahu and passed away there in 1999. 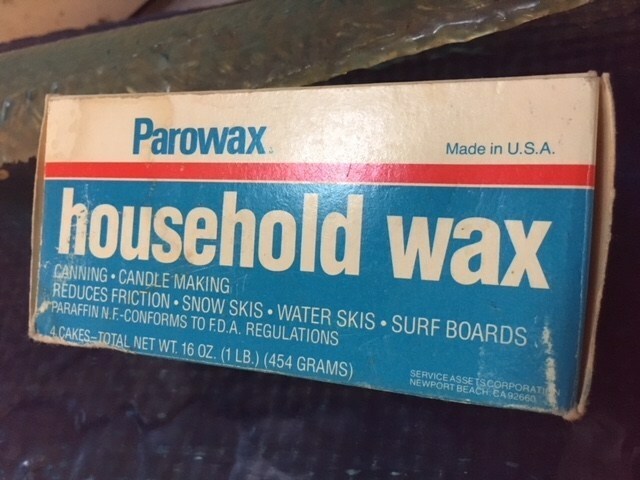 Today, paraffin is still the main surf wax ingredient, along with beeswax, petroleum-based products, rubber or resin, and plastics for temperature control. Ingredients are mixed and heated to 130 degrees, then poured into metal molds. 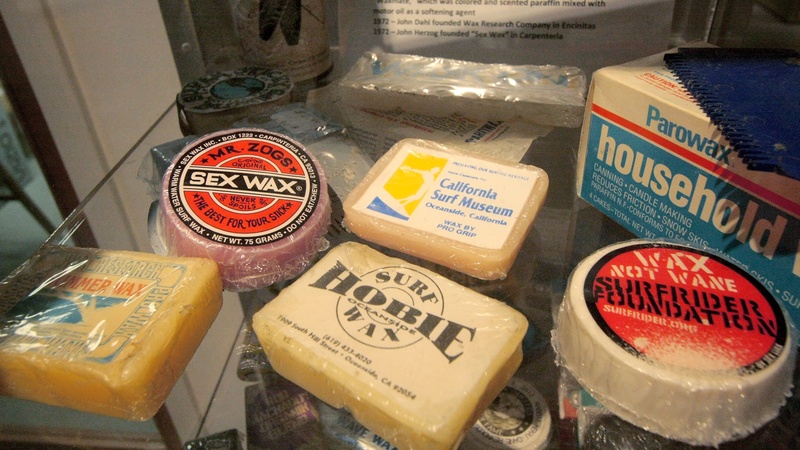 Hard wax is used in warmer waters and soft wax for mild to colder waters. Wax combs are used to remove old wax build-up, or to roughen its surface.